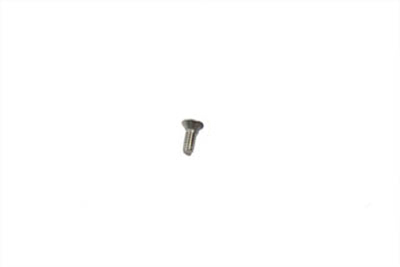 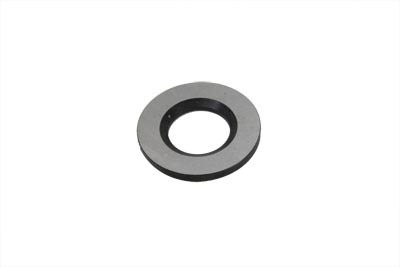 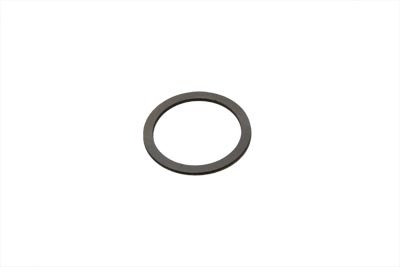 V-Twin 17-0414 - Transmission Mainshaft 3rd Gear Thrust Washer . 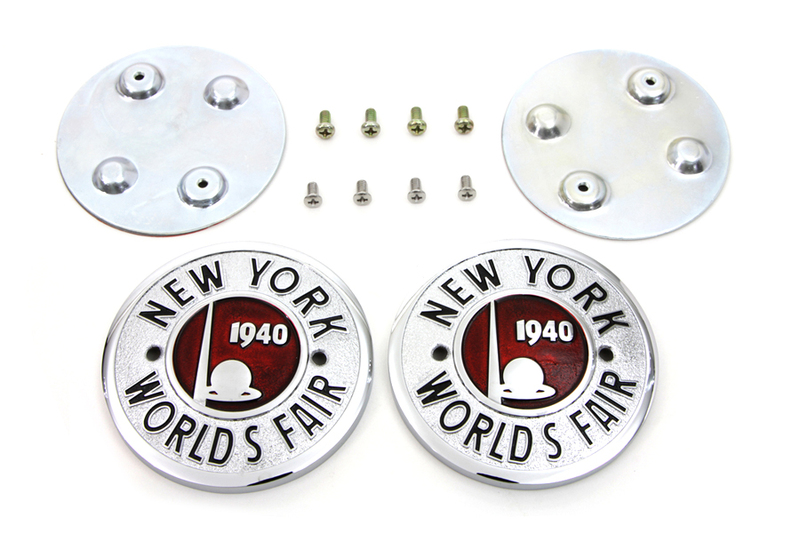 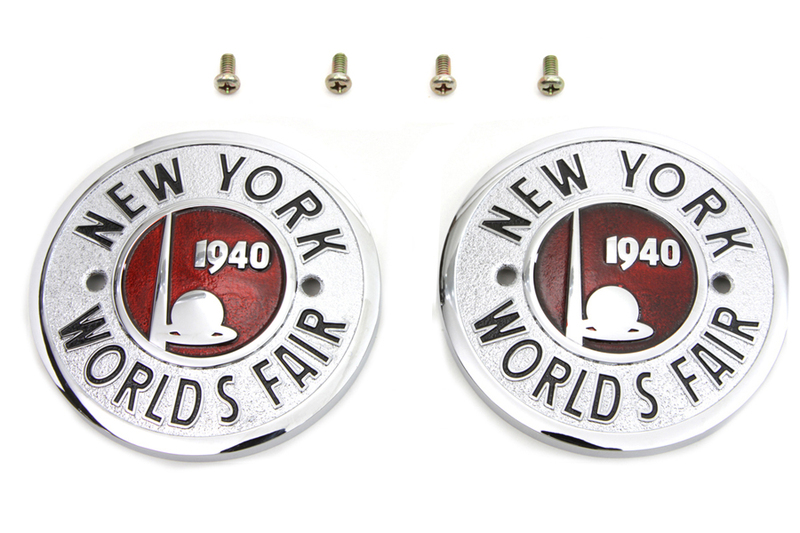 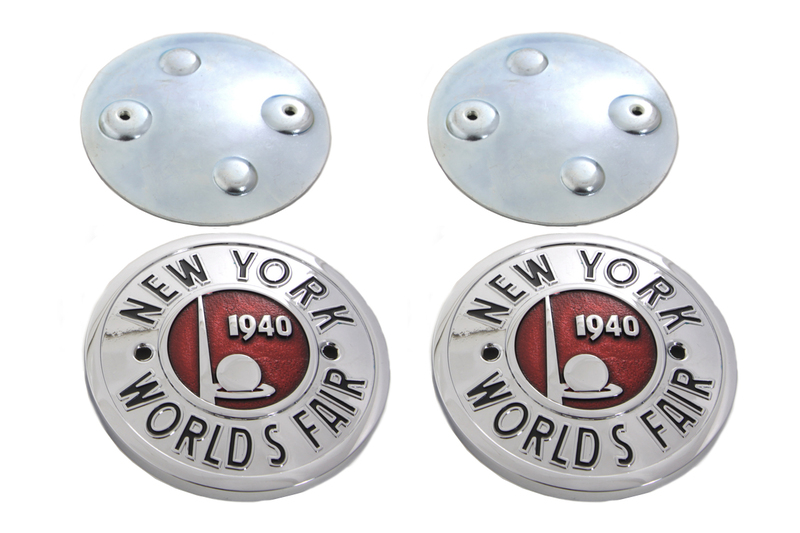 38-0384 1940 New York World's Fair round tank emblem set. 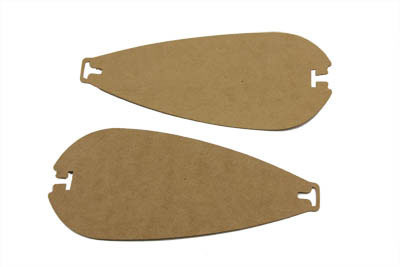 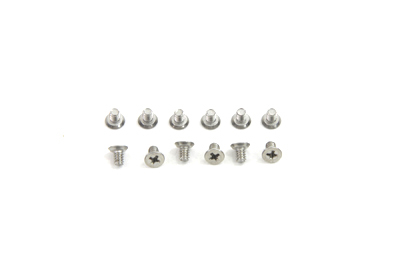 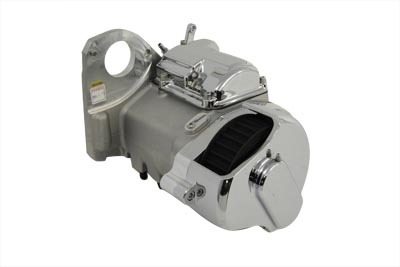 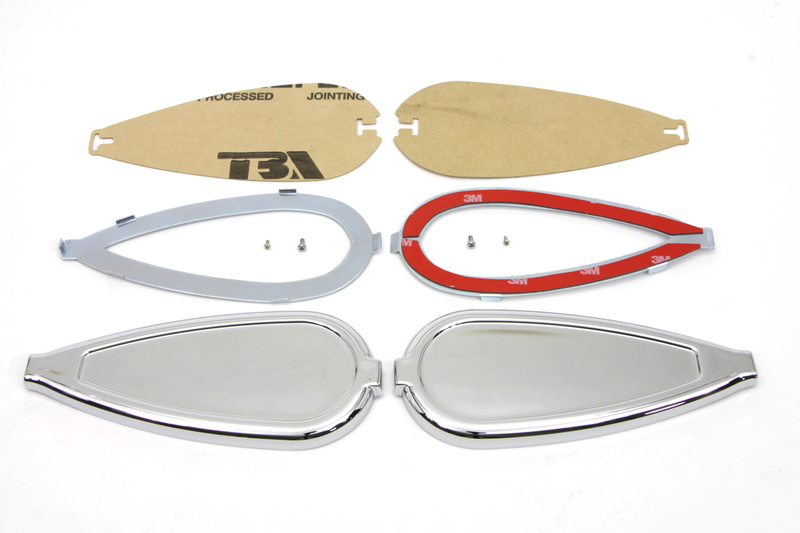 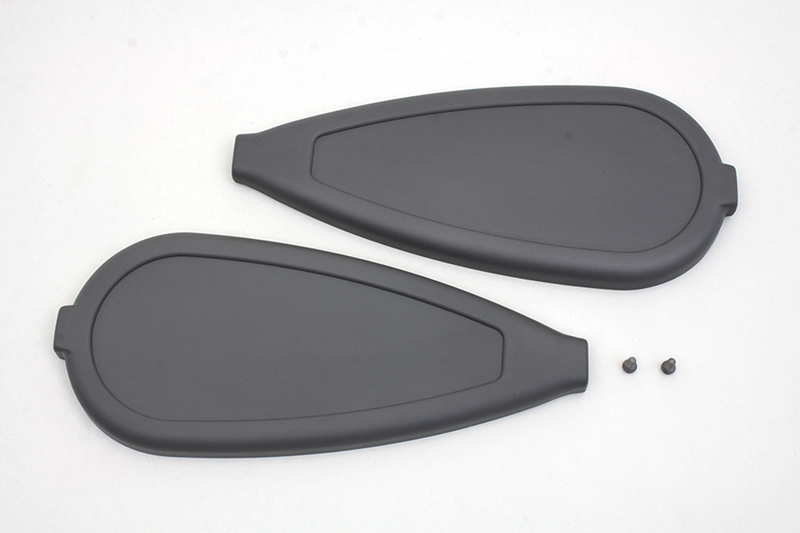 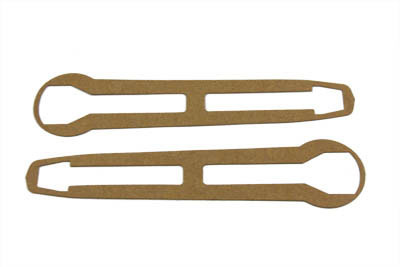 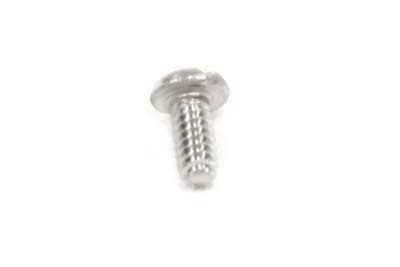 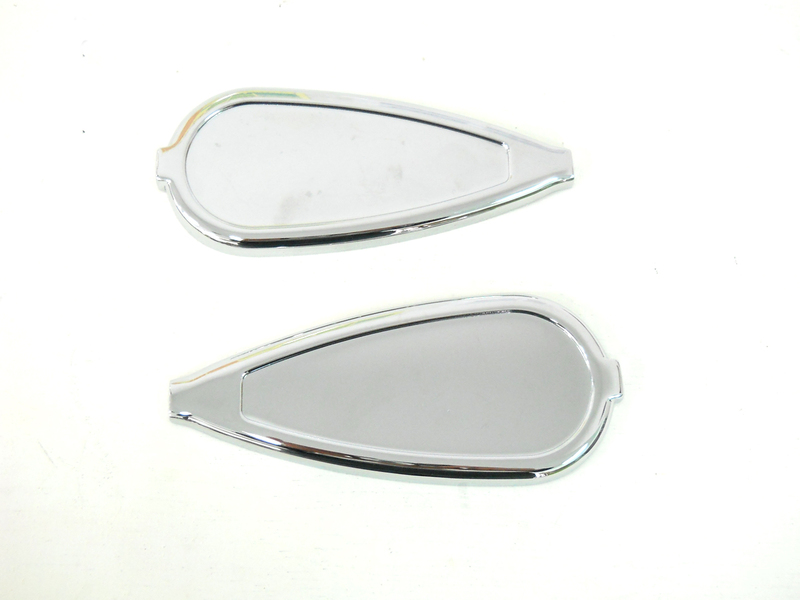 Fits Vtwins: All universal Tech Note: Suggested to use #38-7005 Curved Emblem Mount.